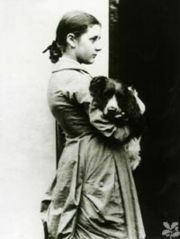 Visit the website about the life and work of Beatrix Potter. Whenever my parents drove over the Allegheny River into downtown Pittsburgh from the rural community of Glenshaw where I was born, I begged my father not to go over the bridge that crossed the river above the stock yards. There were animal parts visible in the yard, and debris strewn along the river's edge. The smell of dead animals mixed with the stench of sulfur from the smelting operations further down river. We talked about why the city was dirty, the river polluted, and what we could do about it. For generations my family had been involved in the natural world and from them I learned to appreciate and nurture it. My grandfather loved books and loved to read to me when I was little. Our favorites were fairy tales, Grimms and Andersons, Lewis Carroll, and any sort of animal fable. We loved Aesop, B're Rabbit, Uncle Wiggly, and of course, Peter Rabbit. He introduced me to the nonsense rhymes of Edward Lear, and to illustrators such as Beswick, Walter Crane, and Beatrix Potter. From my grandparents and from my mother, I absorbed the pleasures of gardening, herbaceous and perennial, learning the names of plants, and later of making a garden of my own. I always loved woodland flowers and animals. I became adept at rescuing stray kittens and baby rabbits, and finally got a healthy kitten of my own. I was educated at womens schools until my graduate work at Columbia University. Before finishing my doctorate, I taught American history at independent schools, and fortunately ended up teaching at one in Washington, D.C. in the late 1960s-just in time to become an activist. I have had a long career in college and university teaching and have written a variety of books and articles. I began to specialize in environmental history just as the field was being defined. Fellowships at Yale's Beinecke Rare Book Library and at the Smithsonian Institution allowed me to redefine myself as a fulltime writer. With the publication of my biography of Rachel Carson, "Rachel Carson: Witness for Nature," first published by Holt in 1997 and recently republished in 2009 by Houghton Mifflin Harcourt, my writing and lecturing career began in earnest. Writing Carson's life took me a decade. It gave me a chance to give voice to someone whose work reflects what a single individual can do to bring about change, to understand the origins of the contemporary environmental movement, and to be immersed in the prose of one of the best nature writers of the 20th century. My biography of Carson was awarded the prize for the best book on women in science by the History of Science Society for 1998. It was published in the UK by Penguin (Allen Lane) and has been translated into Japanese, Chinese, Mandarin, and Korean editions. I have been honored to write introductions for all of Carson's works published in the US: "Silent Spring," "Under the Sea-Wind," "A Sense of Wonder," and "The Edge of the Sea." In the UK, I have written the introduction for "The Sea Around Us" for Penguin Classics. Each time a new edition of Carson's work appears, I am grateful for the opportunity to revisit Carson's prose and her foresight. As our own consciousness of the natural world and the new threats against it grow, it is amazing tp see how relevant Rachel Carson's views remain. As we approach the 50th anniversary of the publication of "Silent Spring," (2012), I am delighted my biography of Carson will be published in electronic format, and to write the introduction to the 50th Anniversary edition of "Silent Spring" along with the renown E.O Wilson who contributed the afterword. It was a great honor to work with him. 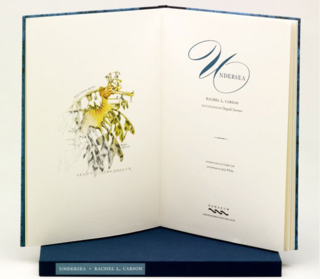 In September 2010 the elite letterpress publisher Nawakum Press published a beautiful hand-bound folio edition of Carson's first published essay "Undersea. "(1937) I have provided the introduction and Julia Whitty, author of "The Fragil Edge," has written the afterword. It is an extraordinary volume with hand-colored drawings of some of the creatures Carson describes in her amazing undersea tour. 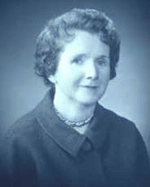 My website www.rachelcarson.org has been revised and now contains more up to date information on Carson scholarship and events all over the world. It also contains in the "in memoriam" section, small biographies of Carson's friends and associates, including those who have recently died such as Stewart Udall. More will be added and written by experts who knew them. As a wealthy Victorian, Beatrix endured enormous obstacles as a woman who wanted to find something useful to do with her life. Ultimately she gave the world not only imaginative tales of memorable animals, like Peter Rabbit and Jeremy Fisher, which have shaped our childhood vision of nature, but also many exquisite paintings of the natural world. She was fortunate to have a real third act to her life and made the most of it. She became a country woman and prize-winning sheep farmer who used her talent and wealth to preserve the Lake District landscape that inspired her art. Her stewardship is still evident in the a large tracts of land that she donated to the National Trust. It has been a special pleasure to be asked to lecture on Potter in the UK. As a member of the Beatrix Potter Society, a charity and literary society dedicated to Potter's life and work, I have been a frequent contributor to their quarterly newsletter. There are always new letters appearing, new art work, and new understanding of Potter's gifted work in natural science and country-side conservation. 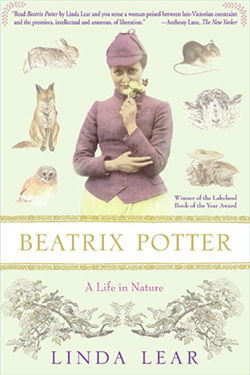 I was honored to give the Society's most prestigious "Linder Lecture" in 2008 on "Beatrix Potter: The Men in Her Life." It has been published in the Society's commemorative edition marking the Society's thirty years. In July 2010 I lectured at the Society's bi-annual study conference in Ambleside,(The Lake District,) Cumbria. The title was "A Crowded Universe of Small Things" and it will appear in the next edition of the Society's "Studies." 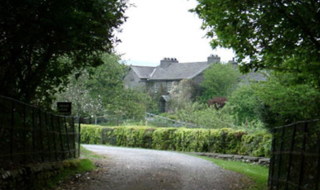 Going back to the Lake District that Potter did so much to save is always a treat, and I was able to visit "Hill Top," her first farm and writerly home, now a popular house museum. I was also invited to explore the interior of Potter's home across the road in Near Sawrey known as Castle Cottage and to visit several farms in Little Langdale that I had never seen before. 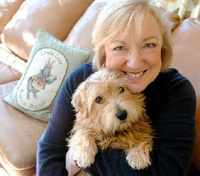 Susan Albert, the fabulous mystery writer, who is just finishing her last volume in her successful nine volume series "The Cottage Tales of Beatrix Potter" has become a good friend and colleague. She is a wonderful researcher and it has been fun to collaborate on some of the factual details of Potter's life and to see how she mixes them into her fictional stories. Be sure to check them out. My website: www.bpotter.net is getting an upgrade, and more photos of Potter's world will be posted soon. Perhaps the most fun of writing Potter's life was having BBC Radio4 select excerpts to read on the radio over Christmas week in 2007. BBC Radio 4 often rebroadcasts that program and it is a joy to hear because the British actress who does the reading makes sound so very authentic. I have traveled extensively in Great Britain to appreciate and describe the places that influenced Beatrix Potter and I too, have fallen in love with the English Lake District that she worked so hard to preserve. 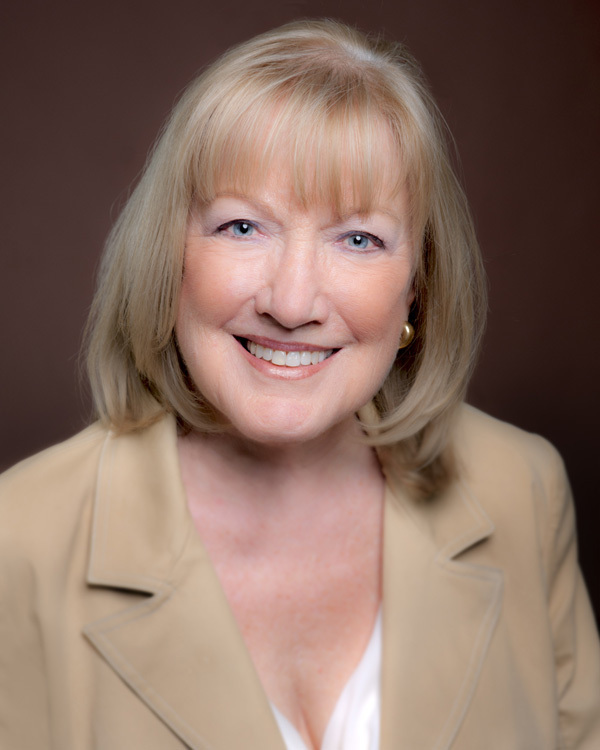 I am Trustee Emerita on the Board of my alma mater, Connecticut College in New London,CT. It has been a great honor to give back to a place that gave me so very much. I was honored with the Goodwin-Niering Center Alumni Environmental Achievement Award in 1999, and have donated my manuscript materials to establish The Lear/Carson Collection and the Lear/Potter Collection. In 2008 "The Linda Lear Center for Special Collections and Archives" was dedicated in Shain Library. Two new reading rooms and state-of-the art book conservation facilities, new shelving, and all new exhibit space will allow greater access to the college's excellent manuscript and rare book collections. The collections are open to under-graduate as well as graduate and scholarly research. The Director is Benjamin Panciera. In 2007, Chatham College (now Chatham University) awarded me an Honorary Doctorate of Humane Letters. Carson graduated from Chatham or as it was then known, Pennsylvania College for Women,in 1929. The university has done a great deal to raise the awareness of Carson's life and work. Its current president, Dr. Esther Barazzone was instrumental in getting the 9th Street Bridge in Pittsburgh renamed for Rachel Carson, who along with baseball great Roberto Clemente, and the artist Andy Warhol, are the namesakes of the extraordinary Three Sisters Bridges. I was honored to be part of the dedication. And similarly honored to give the first Dorothy Pontius Distintinguished Lecture at Chatham in 2009. In June 2013, I was further honored by Connecticut College with the College Medal, the highest honor given by the College.